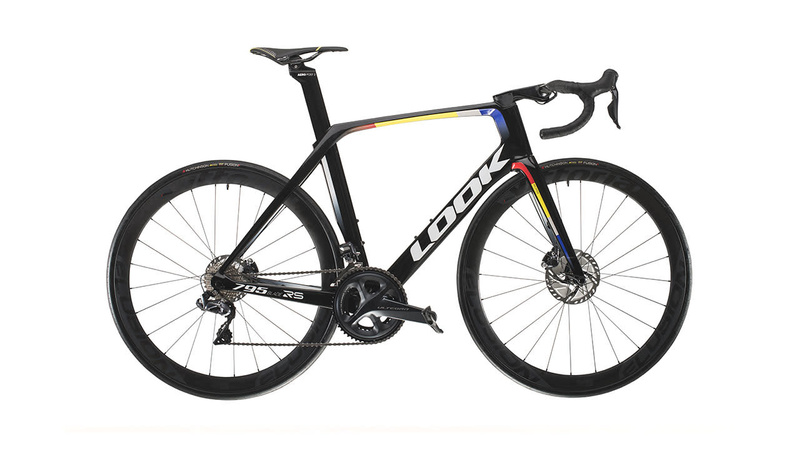 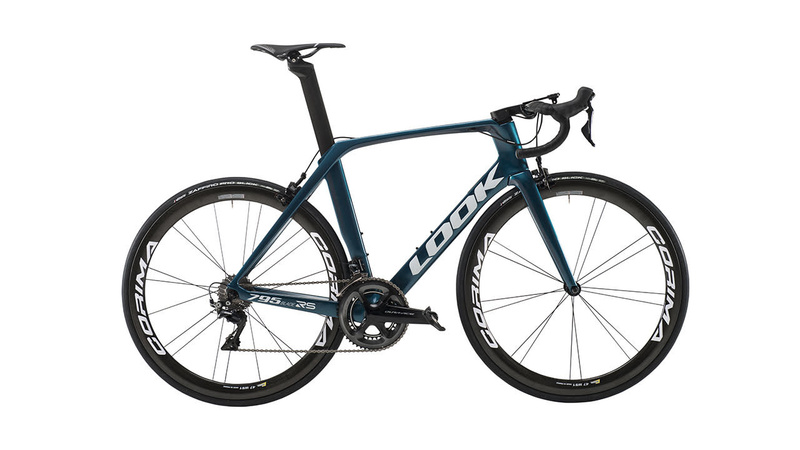 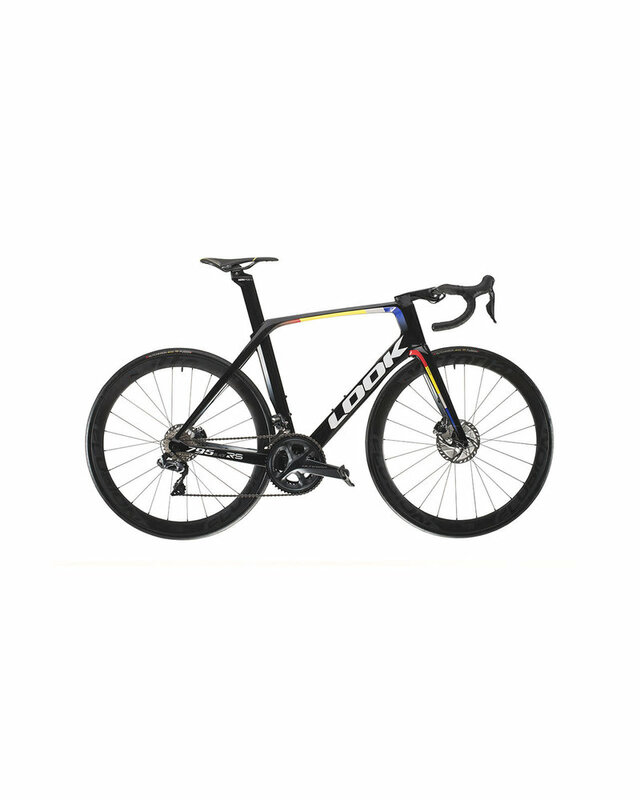 The 795 BLADE RS cuts through the air, provides unmatched stiffness to weight ratio in the aero bikes category and it maintains traction where other bikes fail thanks to an innovative rear triangle design and large tire clearance. 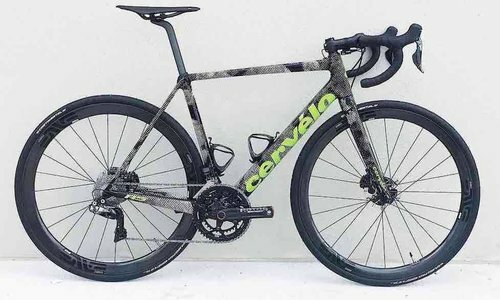 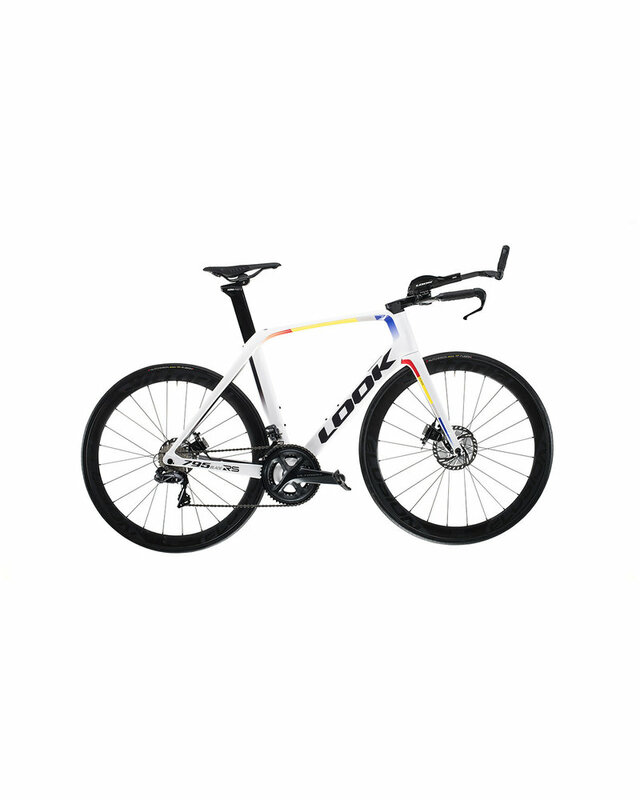 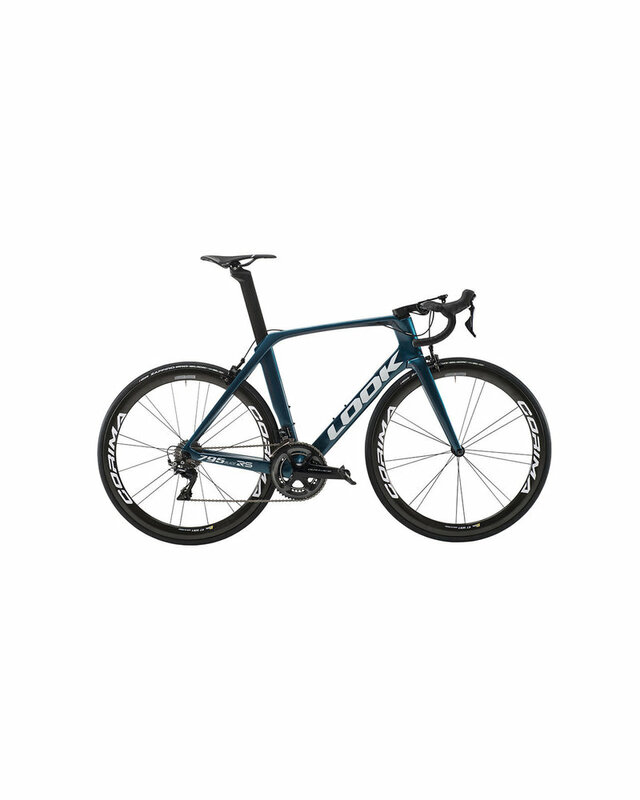 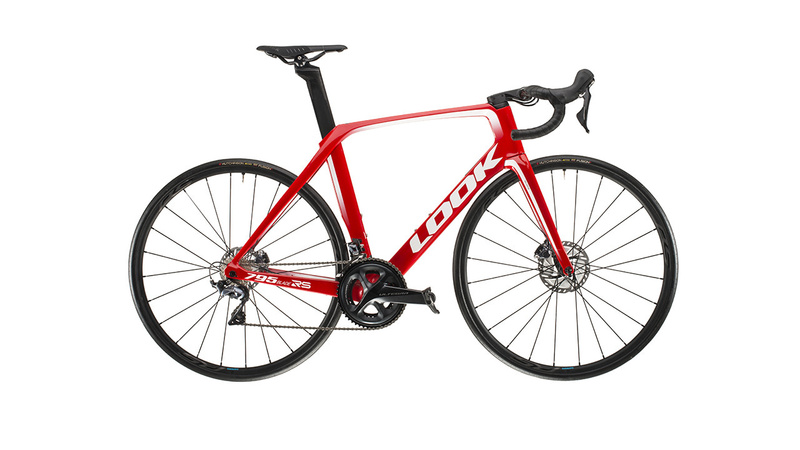 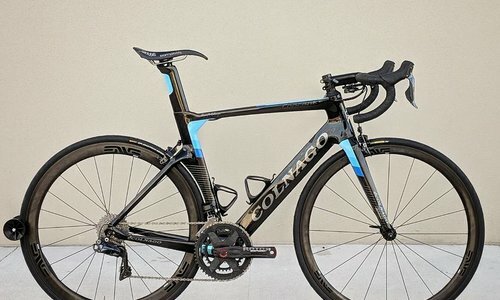 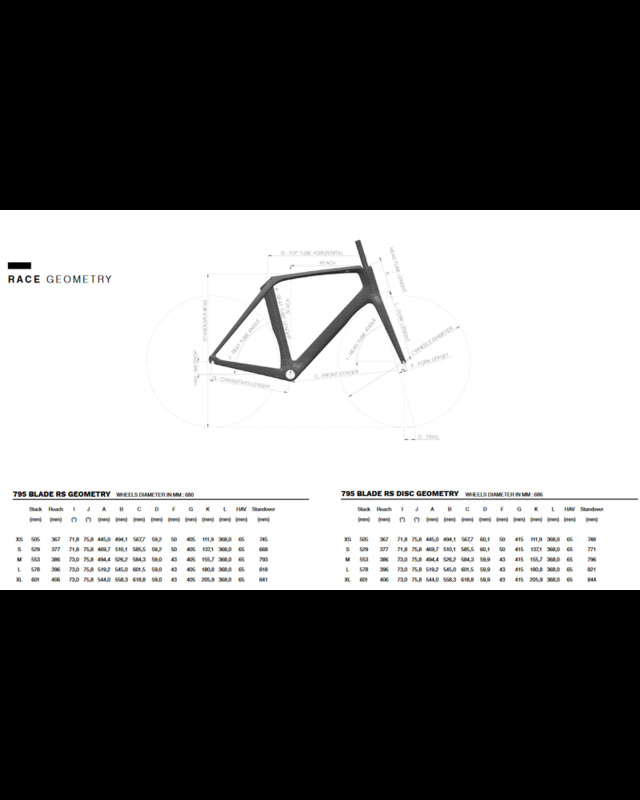 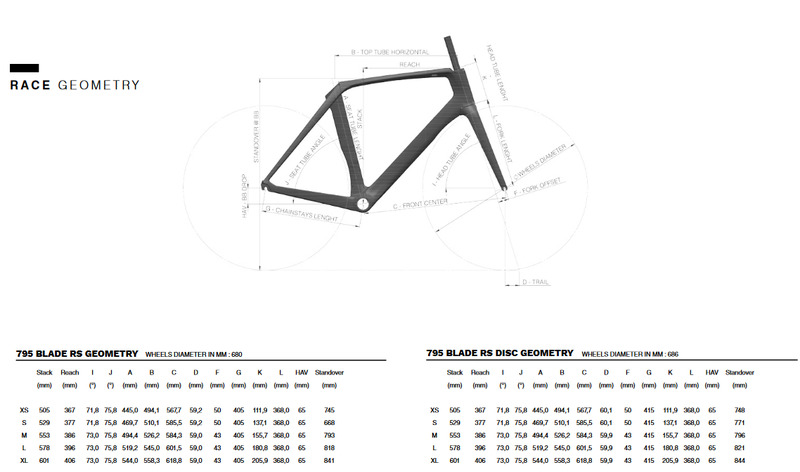 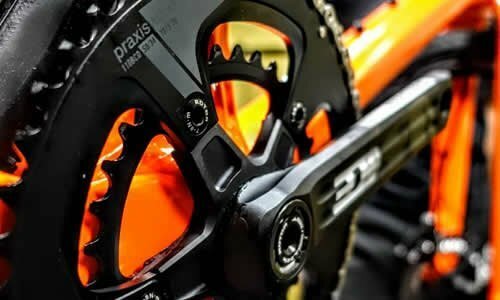 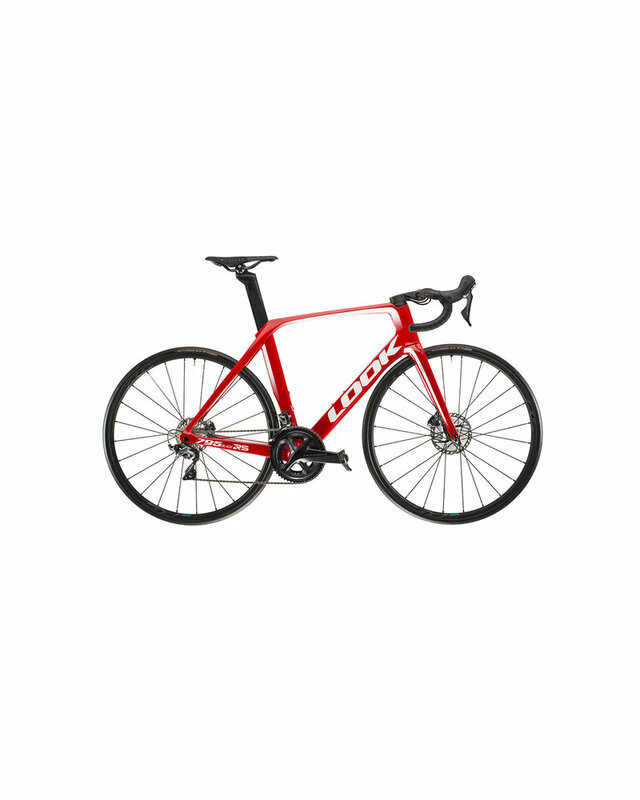 Rim brake and disc brake versions are available so that no matter which braking system the cyclist prefers there will be a 795 BLADE RS for him. 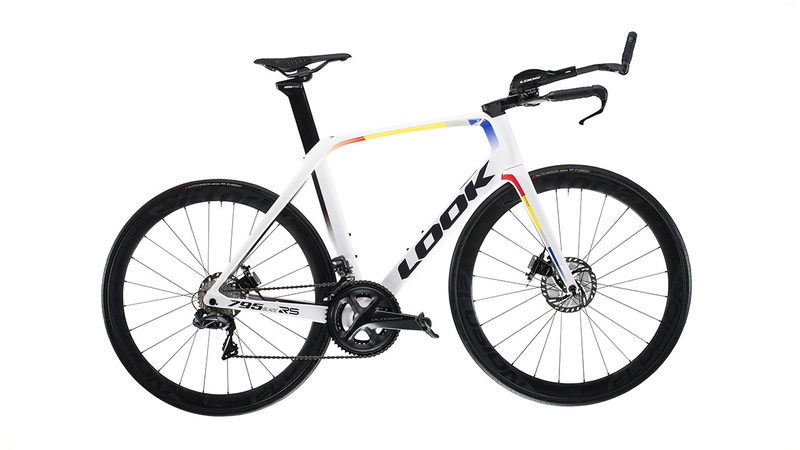 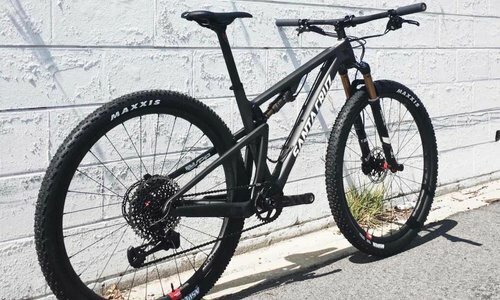 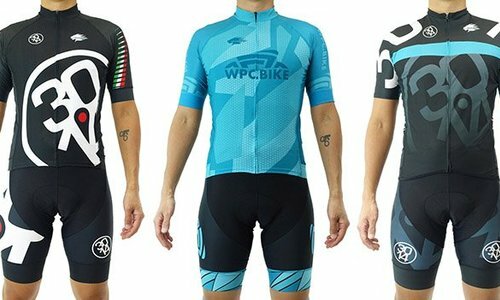 It is the fastest, smoothest and most versatile bike LOOK has ever made.